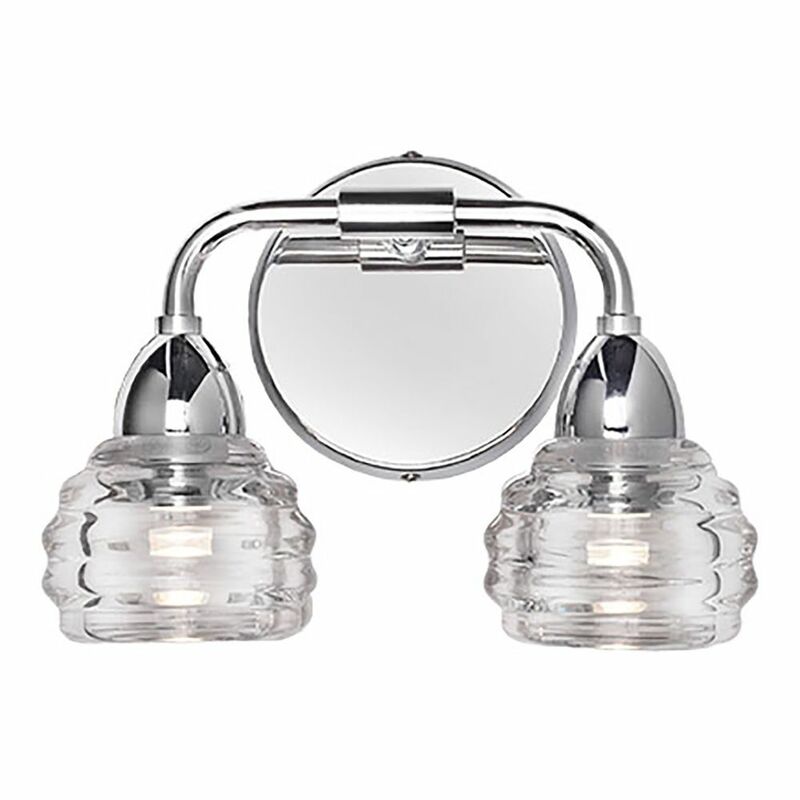 The following are detailed specifications about the Transitional Chrome LED Bathroom Light with Clear Shade 3000K 800LM. 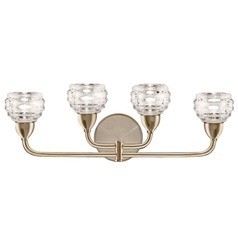 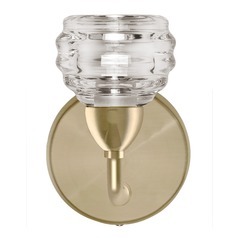 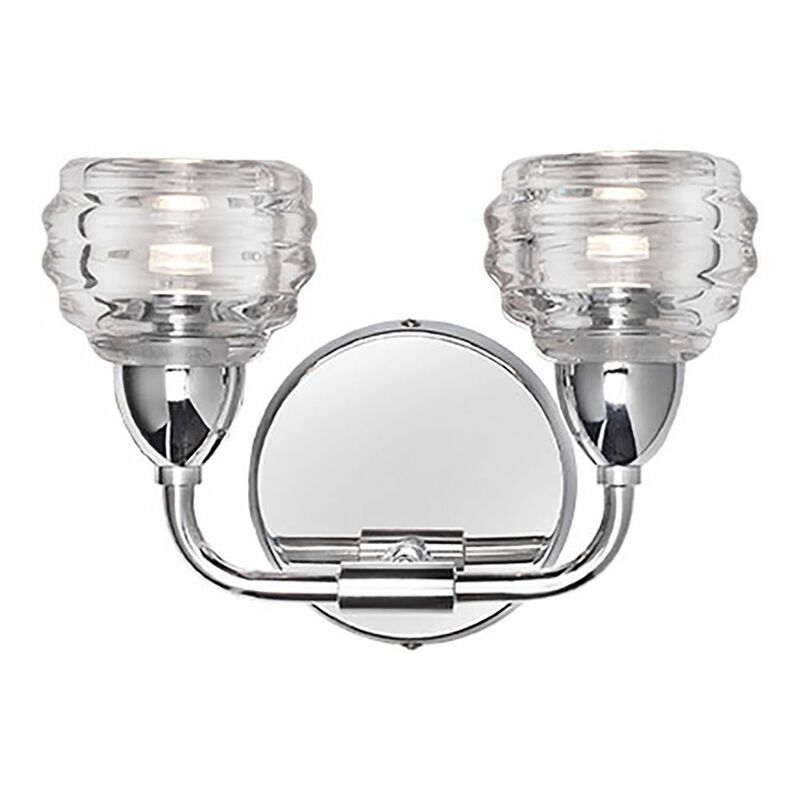 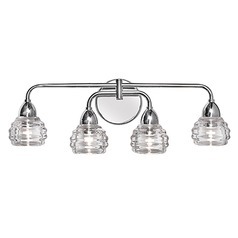 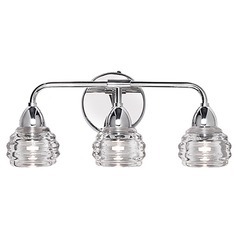 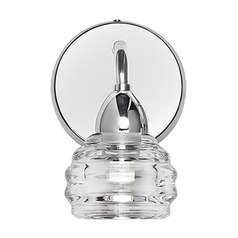 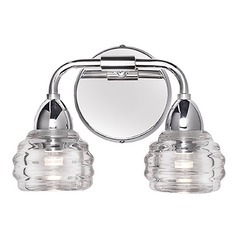 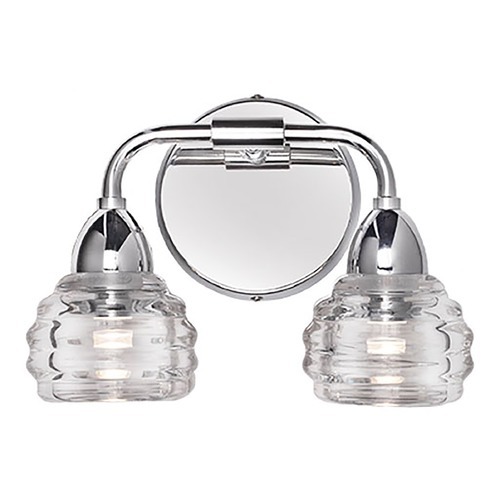 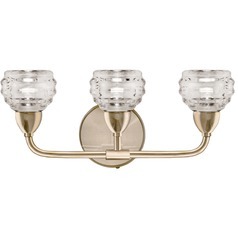 This Transitional Chrome LED Bathroom Light with Clear Shade 3000K 800LM is part of the Annapolis Collection from Kuzco Lighting. 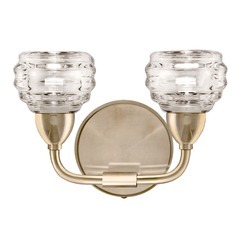 The following items are also part of the Annapolis Collection.